Hi! 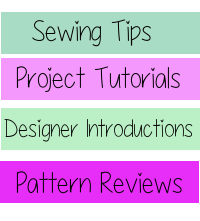 I'm Angela from Crafting Zuzzy and Zuzzy Patterns. I am happy to be today's aspiring designer. 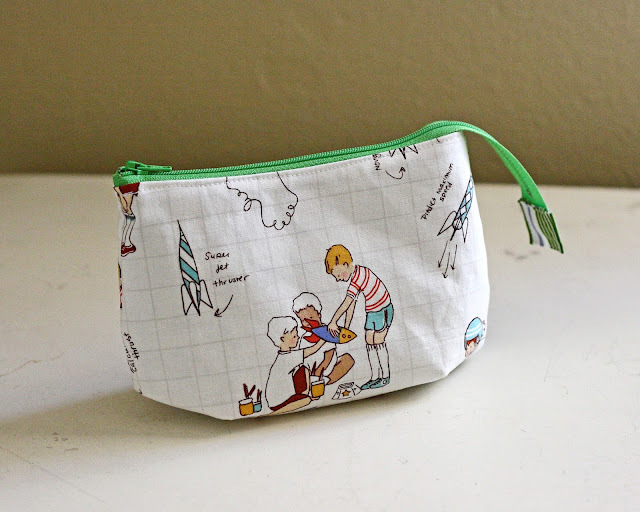 I have something exciting for you today, it's a free pattern! 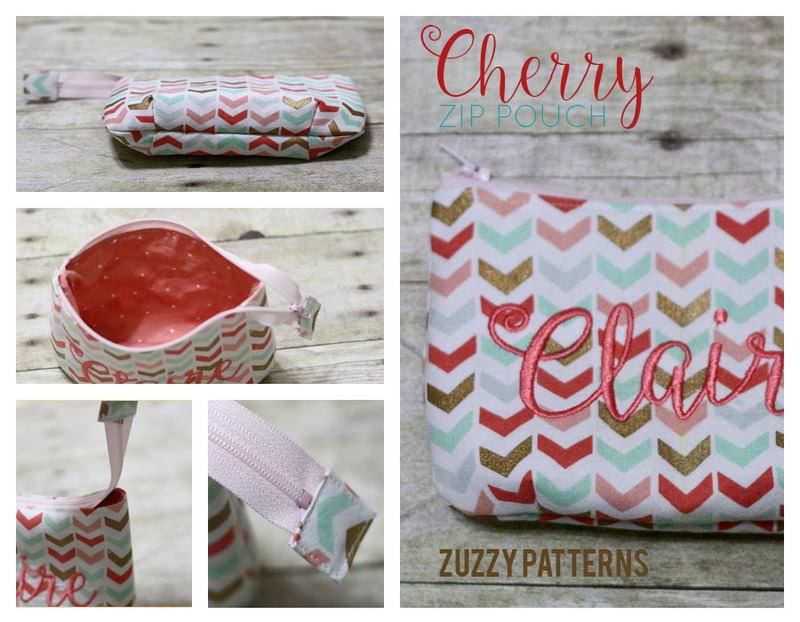 The Cherry Zip Pouch isn't any 'ol plain zip pouch, the Cherry has small darts that give it a chunky, rounded bottom- just like a cherry! 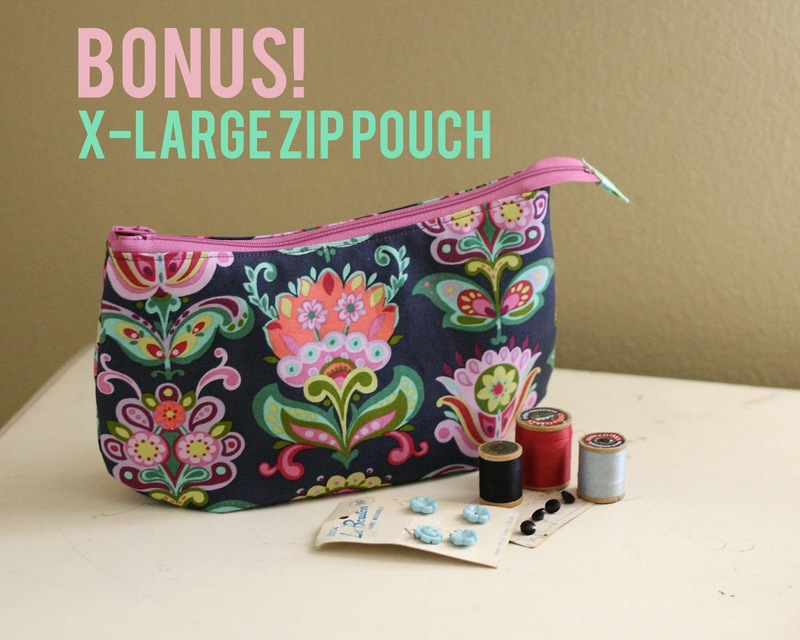 My favorite part about the Cherry is the overhanging zipper, which allows the pouch to open up nice and big. Perfect for little hands to reach their treasures. 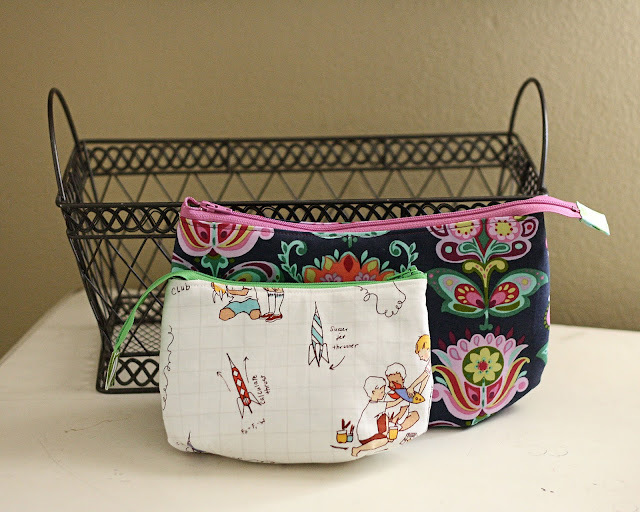 The zip pouch is easy to sew up, and a great project for beginners who are ready to learn how to sew zippers and darts. I designed the Cherry for my daughter for holding her little Barbie shoes and knickknacks, but then my son wanted one for his crayons! So I sewed up more. Then I wanted one for my nail polish, but I wanted a slightly larger pouch, so I made a bigger one just for me! These bags are just so useful. 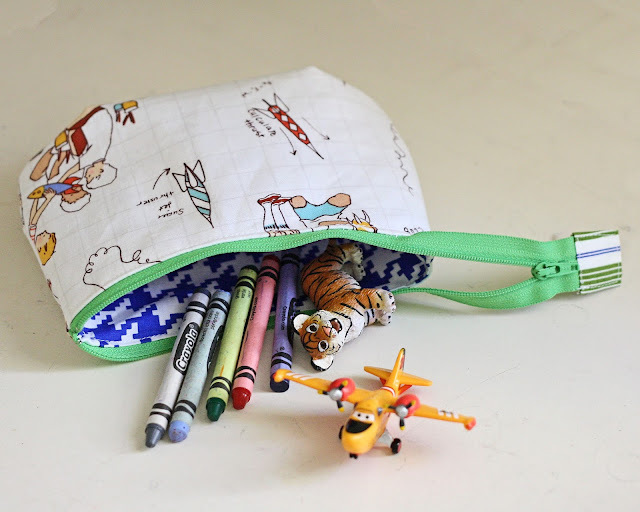 I can see these being a big seller at craft fairs. This photo should give you an idea of the size difference between the two. The x-large pouch calls for a 10 inch zipper, and the regular size zip pouch calls for a 7 inch zipper or larger. 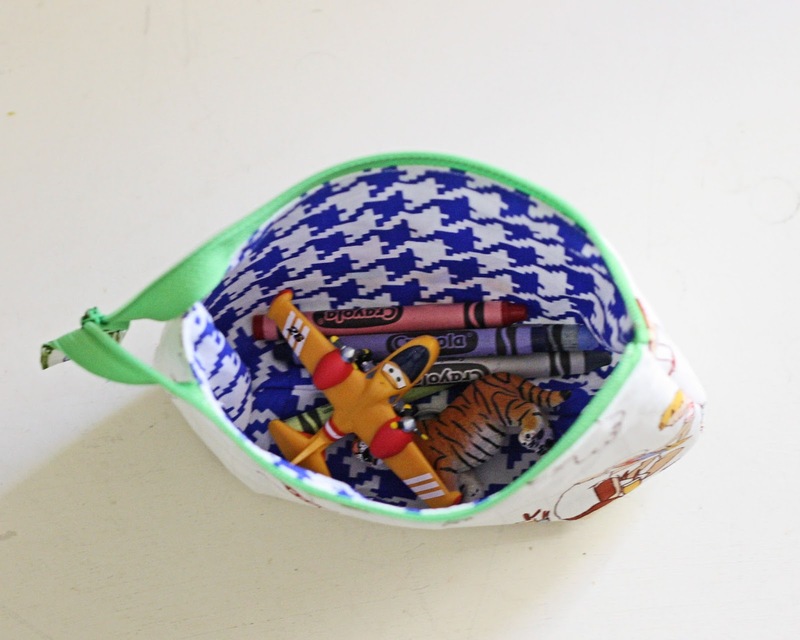 For this boys' rocket pouch I used a 10 inch zipper because that is what I had on hand. You can see how the extra overhang creates a little handle to grab. 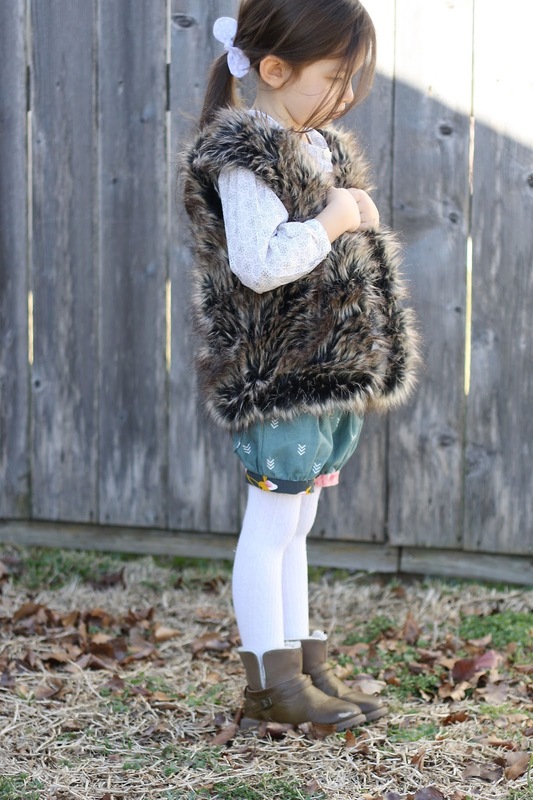 The Blackberry Boxpleat shorts! 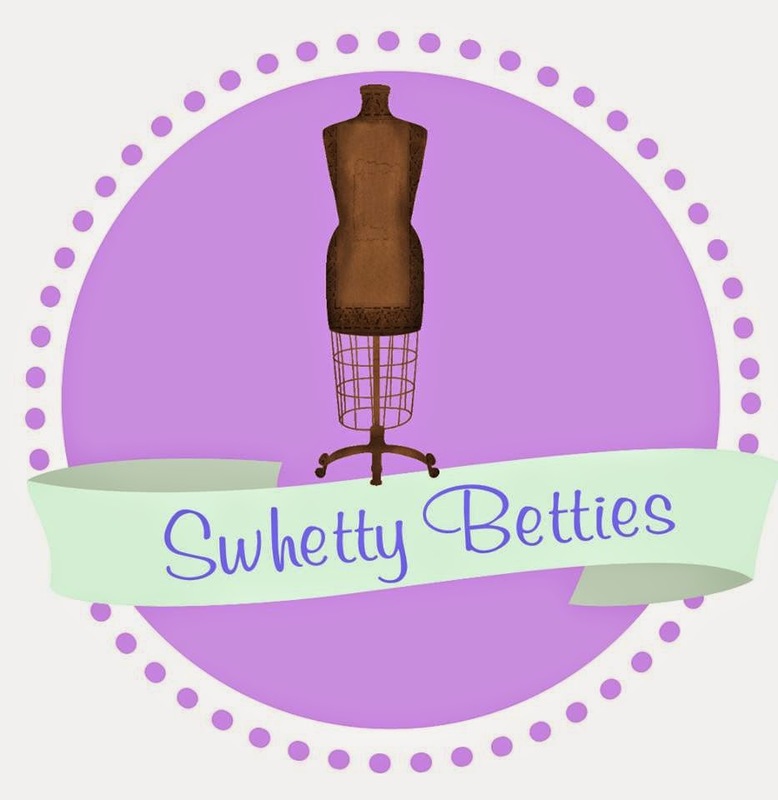 A tester call will be going out soon so be sure to watch for it! Now usually the aspiring designers give away a copy of their featured pattern, but since today's pattern is already free, I'm giving away ONE COMPLETE COLLECTION of all Zuzzy Patterns! 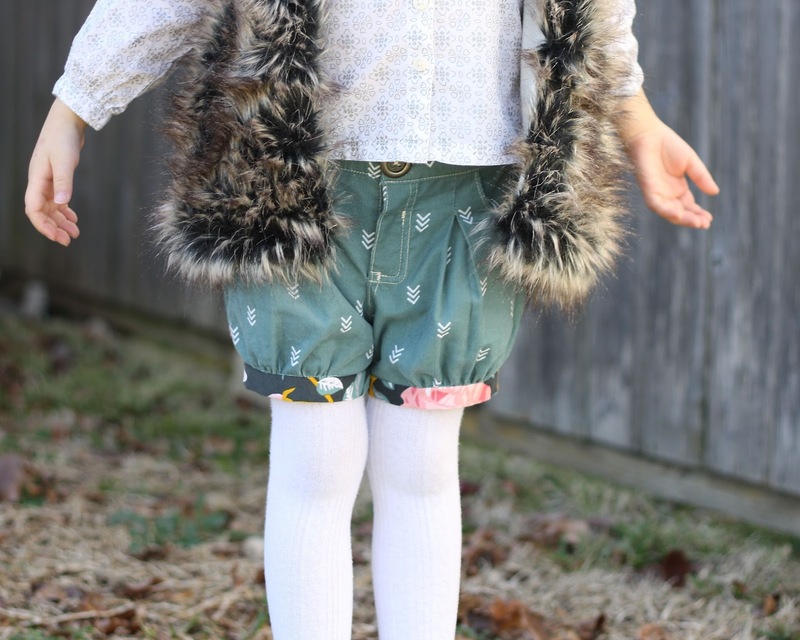 This includes the Spruce Suspender Shorts, Chestnut Pants, Plum Princess Gloves, and the soon to be released Blackberry Boxpleat Shorts. 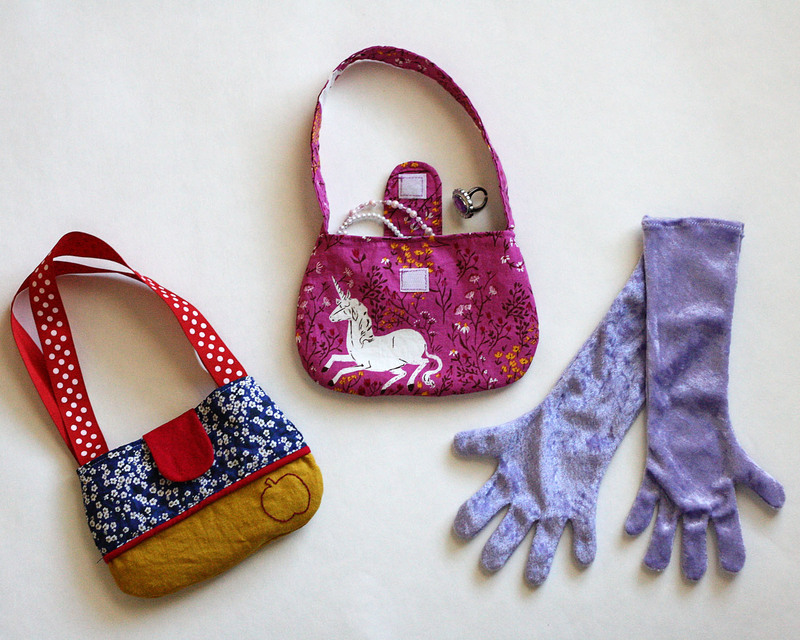 AND I will also be giving away two copies of the Plum Princess gloves and purse set. You do not want to miss out on this awesome giveaway. Enter in the rafflecopter below.